Looking for a great deal? 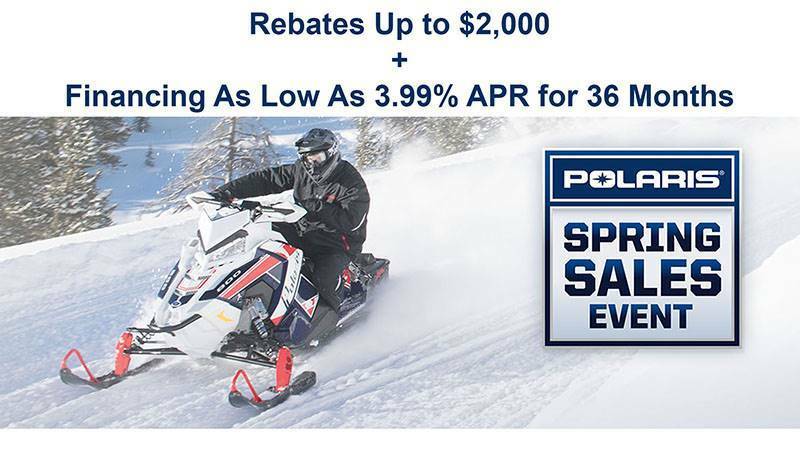 Central Maine Powersports has you covered! 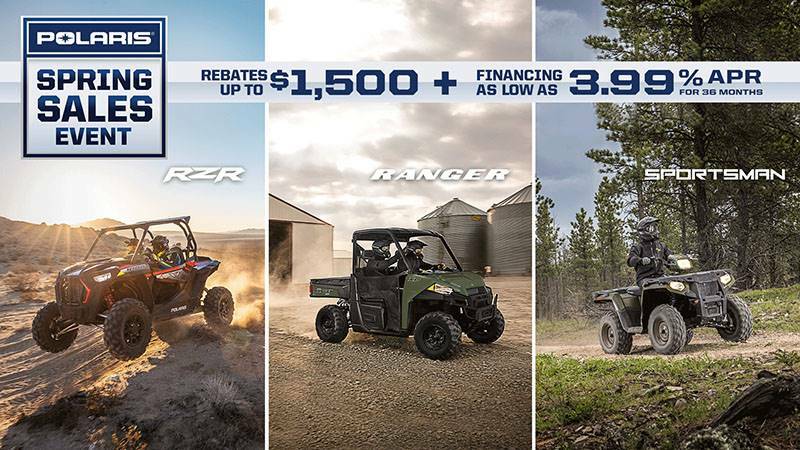 Take a look at our currently available manufacturers promotions below, then stop by Central Maine Powersports today to see what else we can do for you.